This is the Next Generation Aurora pledge package. 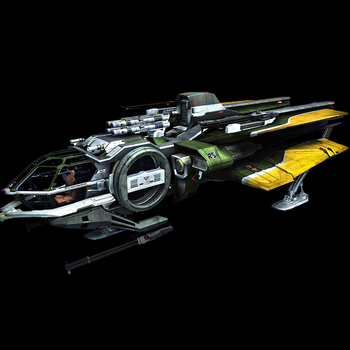 It includes an LTI Aurora LN and everything you need to play the game including the items shown in the image above. The Minimum bid is $45! I'll go $60 for this one. 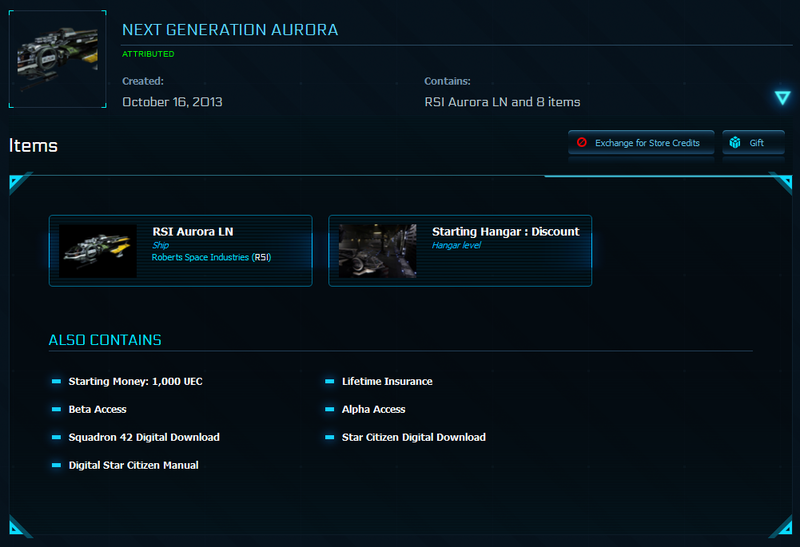 Congratulations to tanis for winning the Limited edition Next Generation Aurora LTI (w/ Alpha/Beta) for $60! That is $15 more raised for our Org!